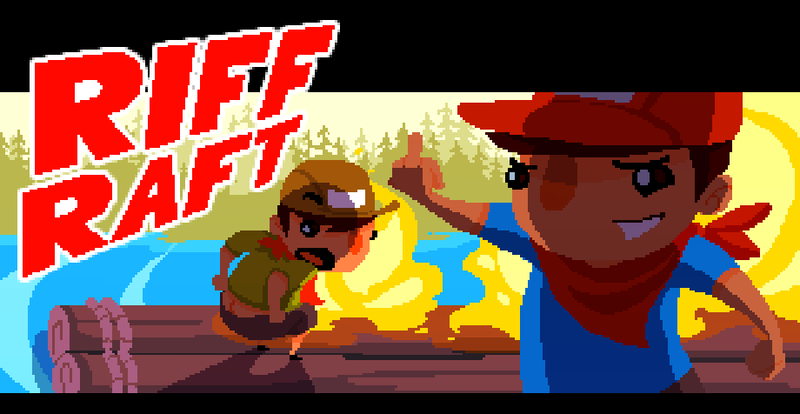 Riff Raft is a game about scouts riding rivers and tossing tallboys. 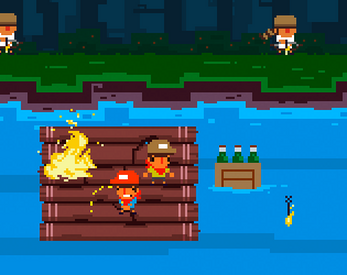 You and a friend experience rafting and drinking for the first time. Uh oh. For 1 or 2 players. Works with keyboard, Xbox 360 or PS4 controllers.